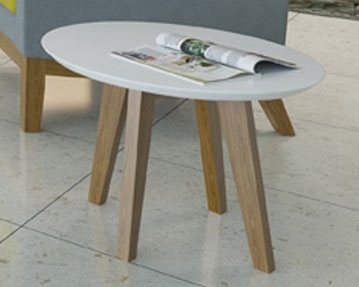 Practical and stylish, our extensive range of coffee tables will make an attractive addition to any reception area. From simple wood, to two tier frosted glass, to leather upholstered versions, our impressive collection has something to suit every budget and office interior. 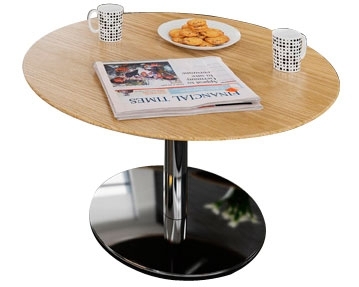 Made from high-quality materials, our coffee tables have been designed to withstand everyday wear and tear. Many of our products include a number of useful features, such as wipe-clean surfaces, rubber feet for extra floor protection, heat and stain resistant tablet tops, sturdy weighted bases and many more. You can choose from a wide selection of sizes, shapes and colours, so you shouldn’t struggle to find something to suit your individual needs and taste. 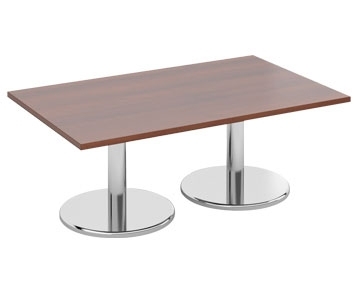 Some of our tables also have matching reception furniture available. Whether you’re looking for simple, traditional styles like our Salem wood table or something more unique, such as our glass Honduras design, these superb pieces of furniture will make the perfect finishing touch to your front of house. 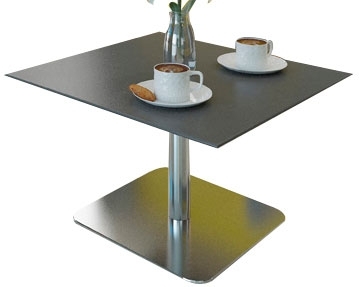 Our reception tables are also multi-purpose and can be used in meeting rooms, bistros, conference rooms and breakout areas too. To find the perfect coffee table for your office, why not browse our comprehensive collection further?